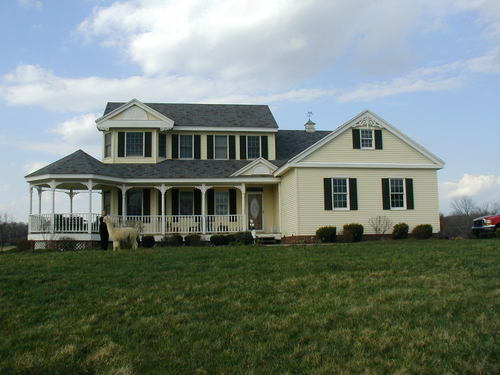 Angel Fleece Alpaca Farm is a farm located in Simpsonville, Kentucky owned by Karen and Roger Dunn. 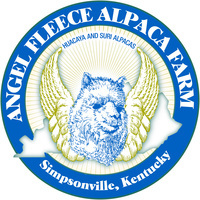 Angel Fleece Alpaca Farm is located just east of Louisville Kentucky in the beautiful community of Simpsonville Ky. We raise both Suri and Huacaya alpacas for show and top breeding quality. We have well over 60 animals for sale in almost every one of the 22 colors available in alpacas. We even have a rose grey herdsire male and female in Suri, a very rare occurrence in the industry. Our alpacas roam in black planked fenced pastures that allow for relaxed grazing. 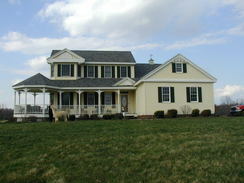 We utilize 14 separate pastures to insure all can be blended for their ideal field. Run in sheds with with electric are provided for all so they can come in or out depending on weather conditions. Our farm visitors are always amazed how easy going and approachable our alpacas are. We breed for new crias every spring and fall with emphasis on improving each animal for optimum confirmation and fleece qualities. We continue to do well in the show ring confirming our breeding foundation females and males chosen for them are sound. 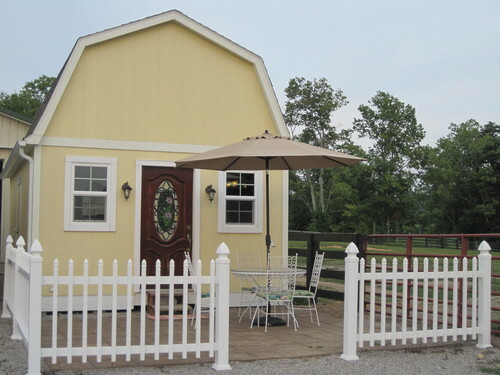 We offer farm visits by appointment and would welcome you to our farm. 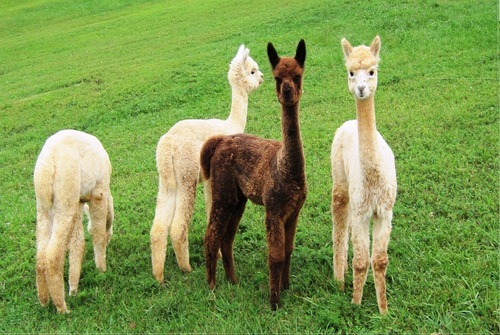 We have sold initial animals to many farms and help them achieve their goals of being a alpaca owner and or breeder. Our customer support after sale is second to none. 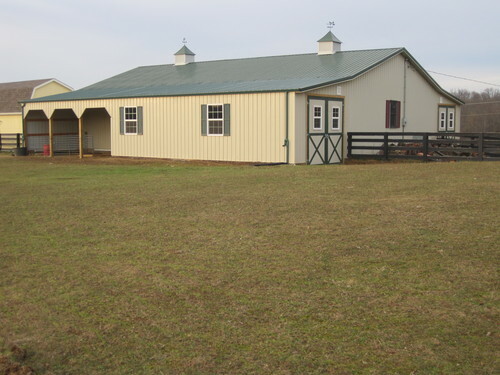 We field several calls and e-mails weekly from both customers and other breeders within the industry. Our Farm store" The Alpaca Loft is open most weekends in the fall, winter and early spring with all sorts of finished alpaca goods such as hats, gloves, mittens, scarves, sweaters, socks, headbands, capes'. Please phone or e-mail for specific times to shop! Please visit our website www.Angelfleecealpacas.com for more info and specific animal details.